S&N Wireless - S&N Communications, Inc. S&N Wireless - S&N Communications, Inc. In 2017, S&N launched S&N Wireless. The division, operated out of the company’s Hampton, VA offices, consolidates a wide range of services the company began offering in 2014. These services include infrastructure construction for electric, gas, telecommunications, fiber optics, wireless networks and tower modifications. Professional services offered through S&N Wireless include site development, project and inventory management, assessment, analysis, acquisition, zoning and permitting. 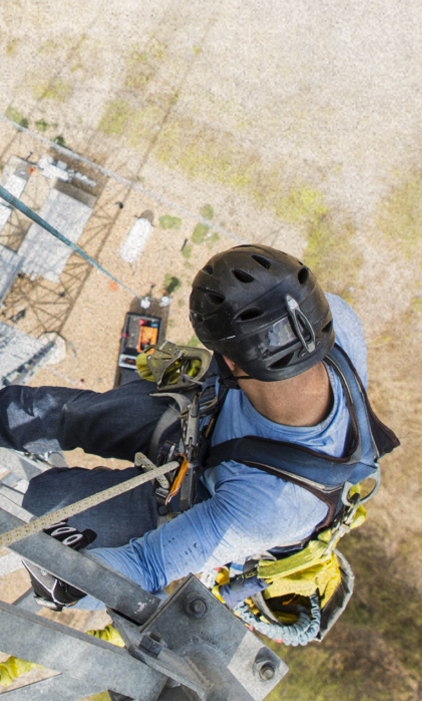 S&N Wireless was formed to address growing customer requests for things such as DAS, wireless tower management projects, and RF technology solutions for wireless carriers and infrastructure-deployment companies. In addition to S&N Wireless, the company continues to operate through subsidiary partner Stake Center Locating. Headquartered in Salt Lake City, Utah, Stake Center is most active in states west of the Mississippi River. The company’s expertise in underground utility locating is unrivalled. Collectively, they have installed more than 60 million feet of fiber-optic cable and connected over 1 million homes and businesses with telecom, cable, gas and electric service. The company averages more than 400,000 completed locate requests each month.